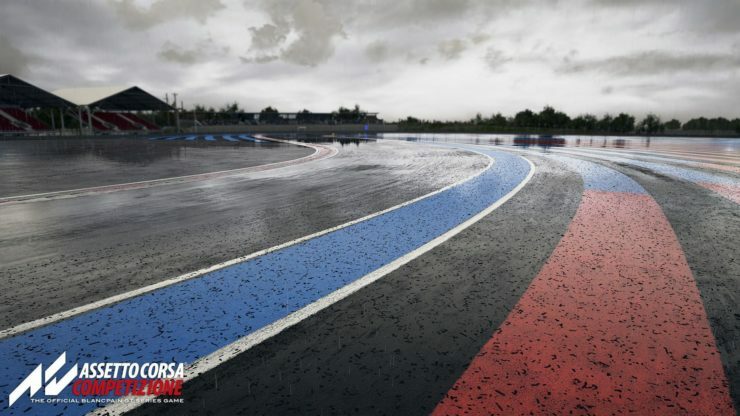 Red Bull Games have released three brand new Assetto Corsa Competizione previews, allowing us to take a little look behind the scenes of the upcoming title. 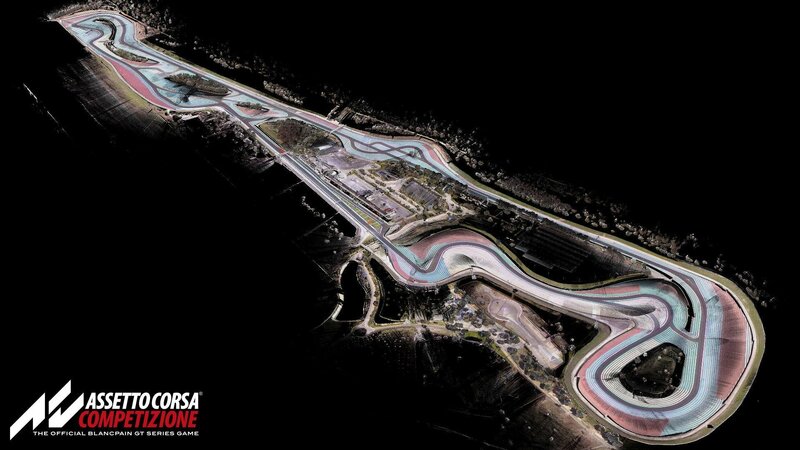 Part of an extensive preview article, the previews show us the wireframe model of the Bentley Continental GT3, a really nifty overhead scan-data image of Paul Ricard and a close-up look at the weather system in full effect on the track surface. 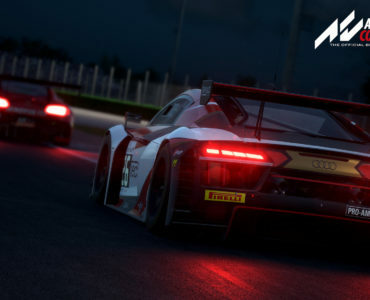 In the article, Marco Massarutto shares some very interesting insights on the work going on behind the scenes, such as the amount of work required to create one of the title’s car models. 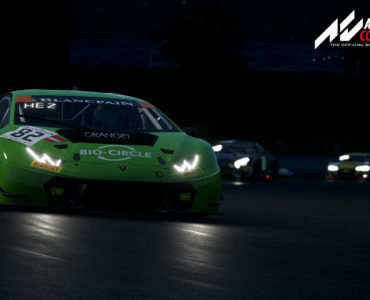 For much more behind the scenes info on Assetto Corsa Competizione, check out the full article here. 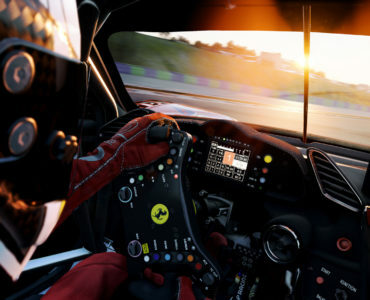 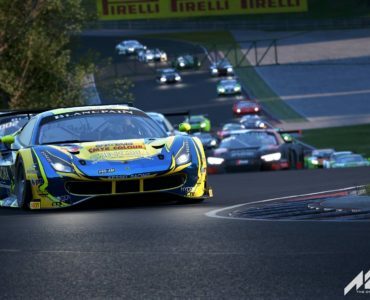 Sim racers will get their first wheel-time with Assetto Corsa Competizione later this summer when the title will hit Steam Early Access. 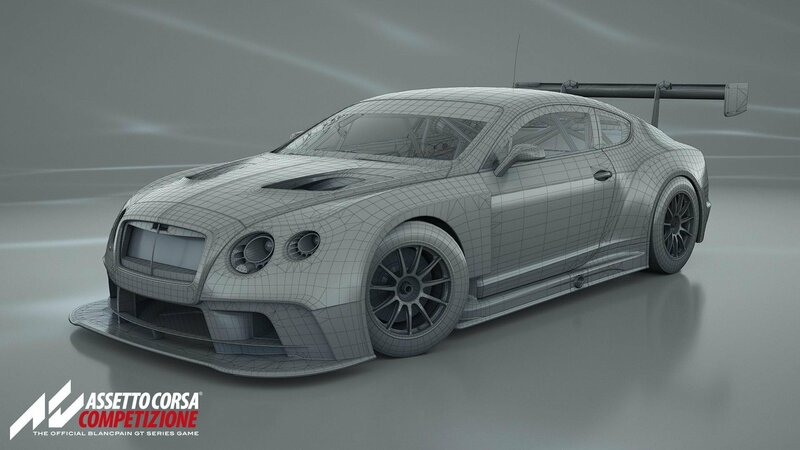 Kunos is gearing up to reveal more at a launch event at this weekend’s Spa 24 Hours race.